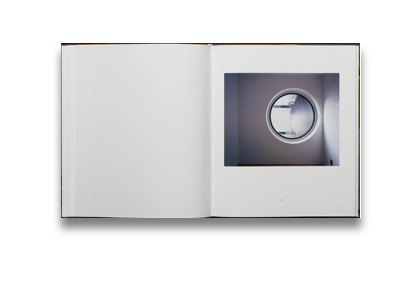 Photographs by Noritaka Minami. Texts by Noritaka Minami, Julian Rose, Ken Yoshida. Kehrer Verlag, 2015. In English. 92 pp., 52 color illustrations, 9½x11". Completed in the year 1972, Kisho Kurokawa’s Nakagin Capsule Tower is one of the few visionary proposals realized by an avant-garde archi - tectural movement called Metabolism. An experimental apartment complex designed with 140 removable capsules, this building in Tokyo embodies the future of urban living as envisioned by Kurokawa at that moment in postwar Japan. More importantly, it is a reminder of a future that was never realized in society at large and exists as an architectural anachronism within the city. In recent years, the building has faced the threat of demolition to make way for a more conventional structure. 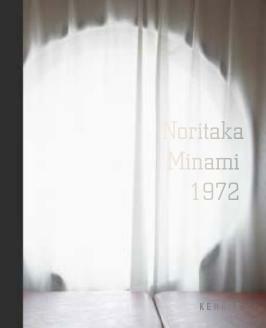 In the book 1972, Noritaka Min - ami uses photography to document the current state of individual cap - sules as a response to their potential disappearance. The photographs examine what became of a building that first opened as a radical pro - totype for a new mode of living in post-industrial society and how this vision of the future appears in retrospect.